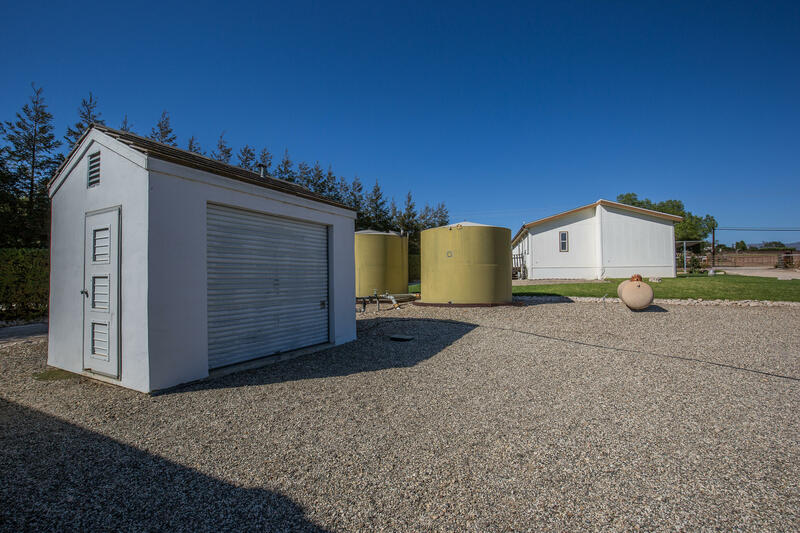 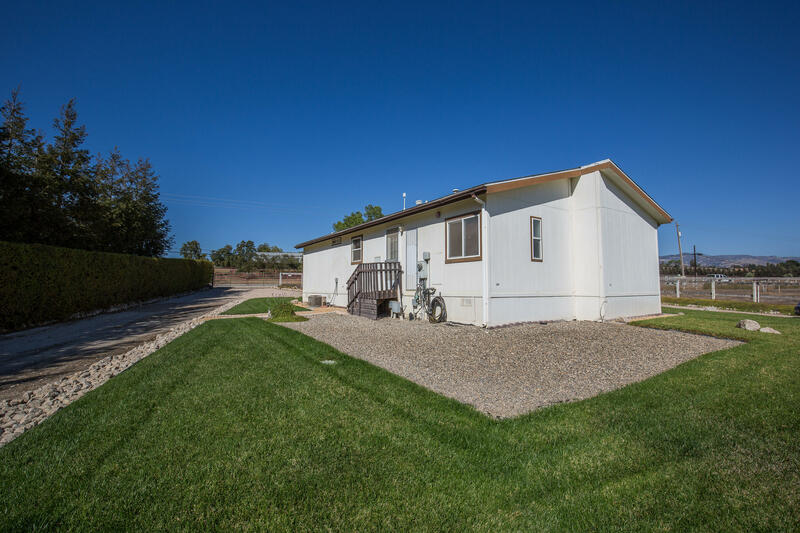 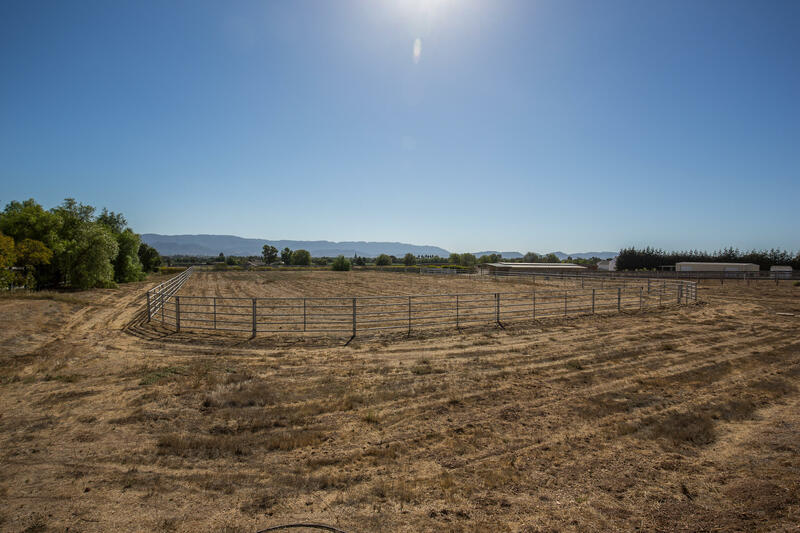 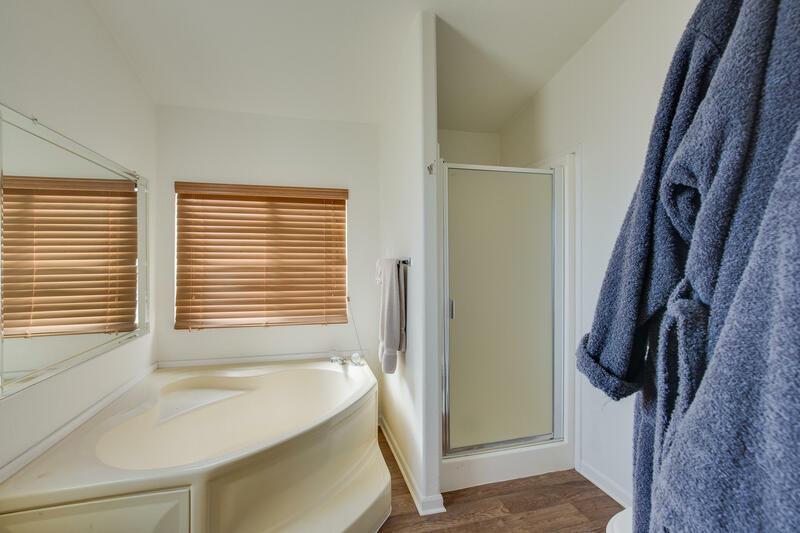 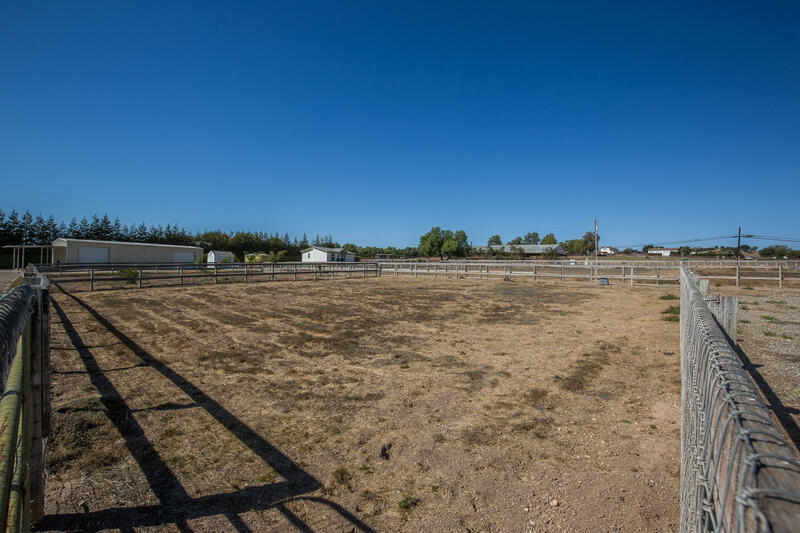 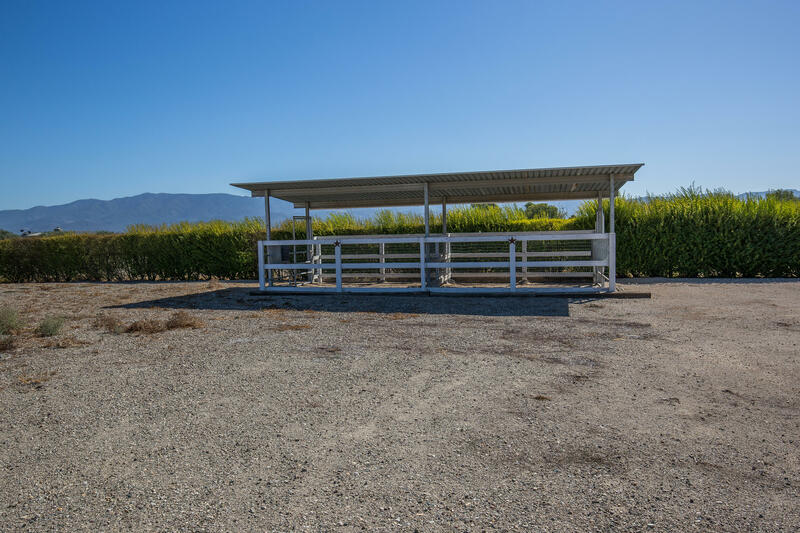 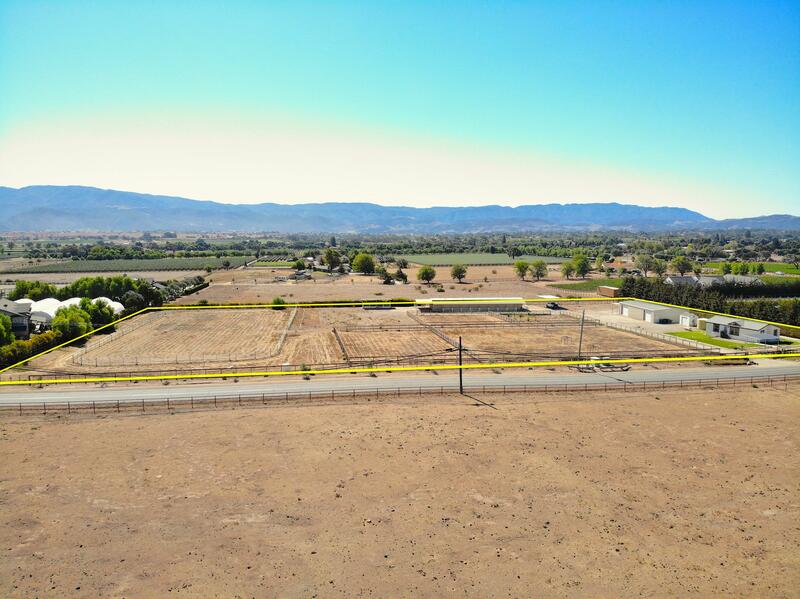 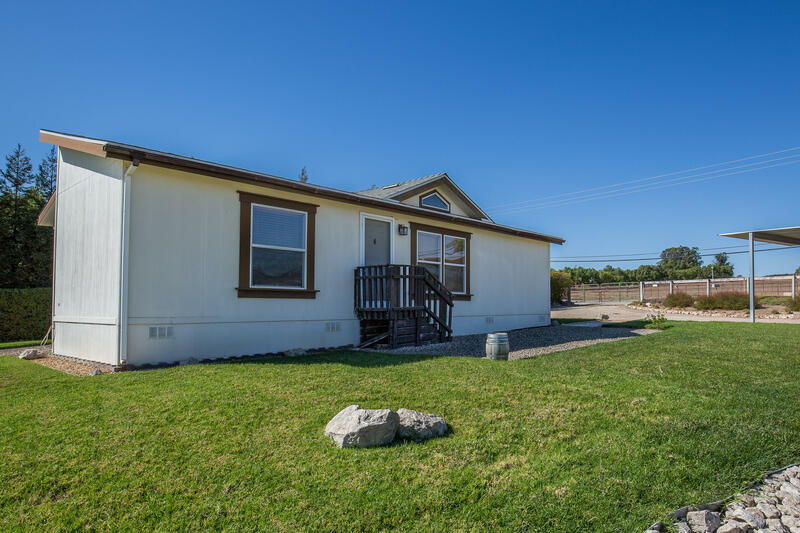 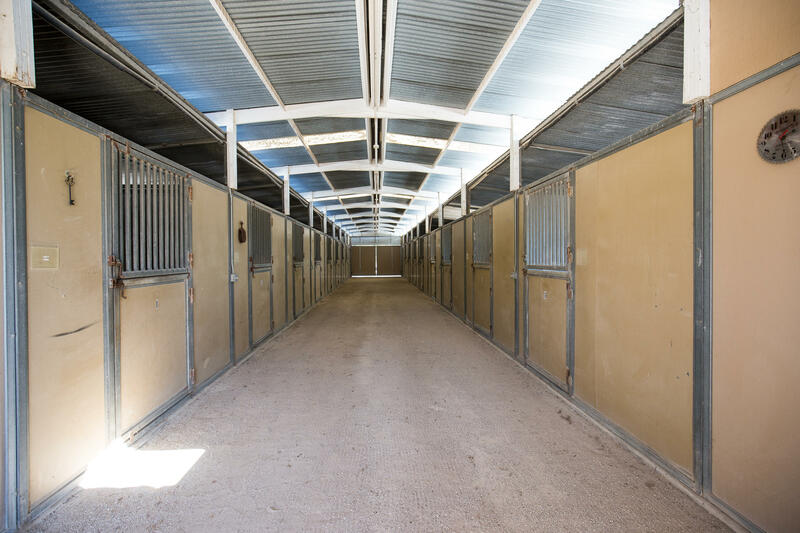 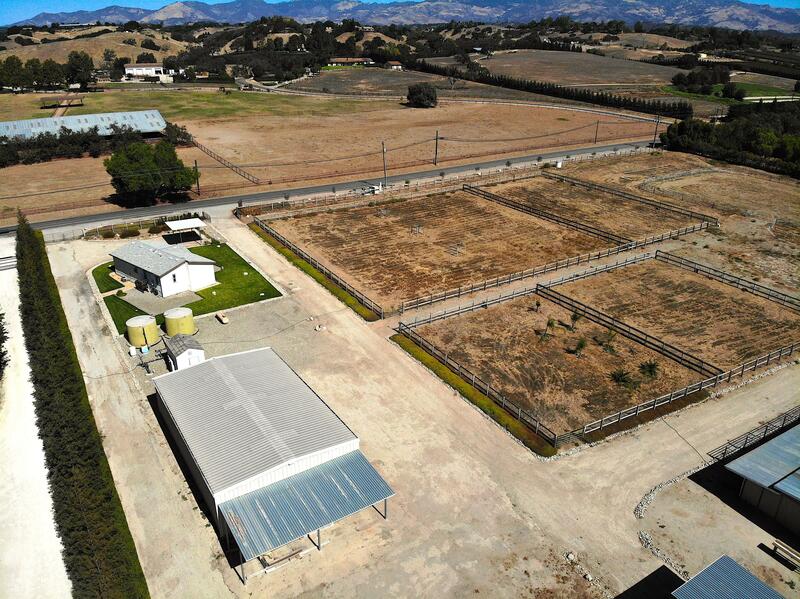 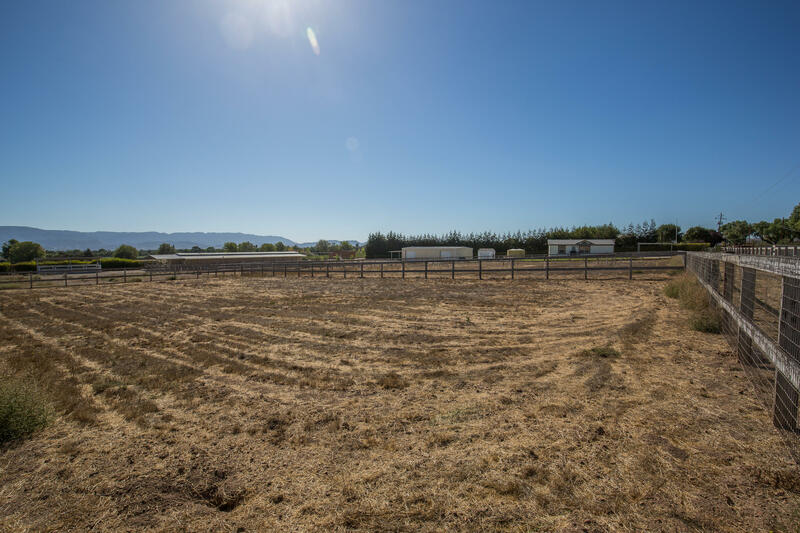 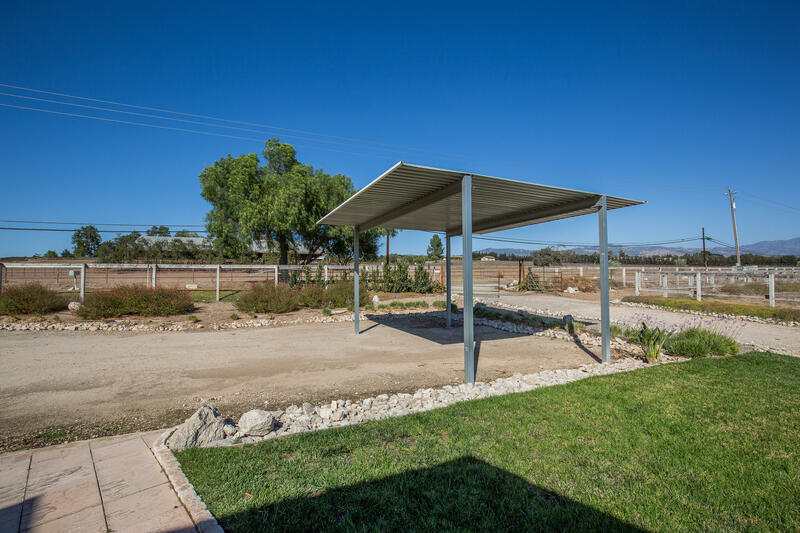 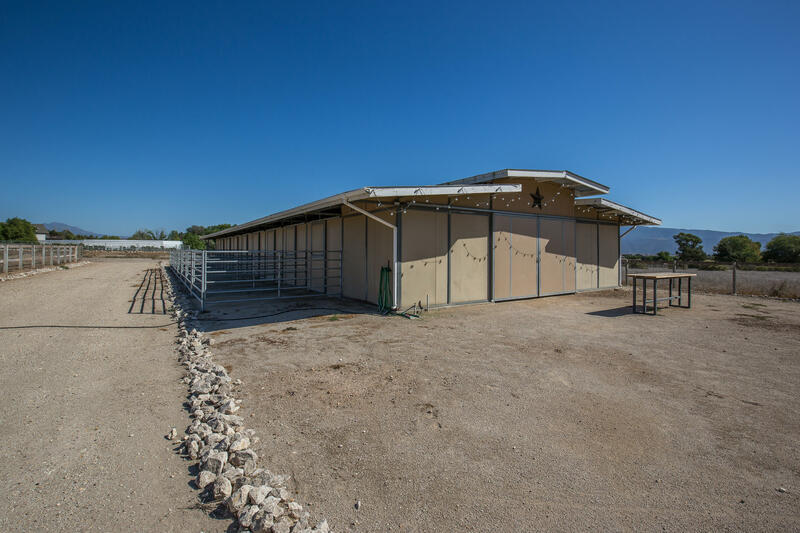 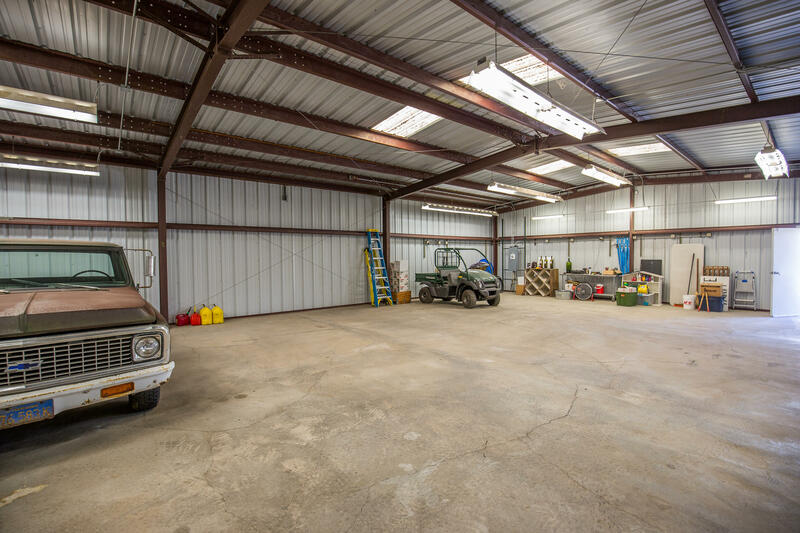 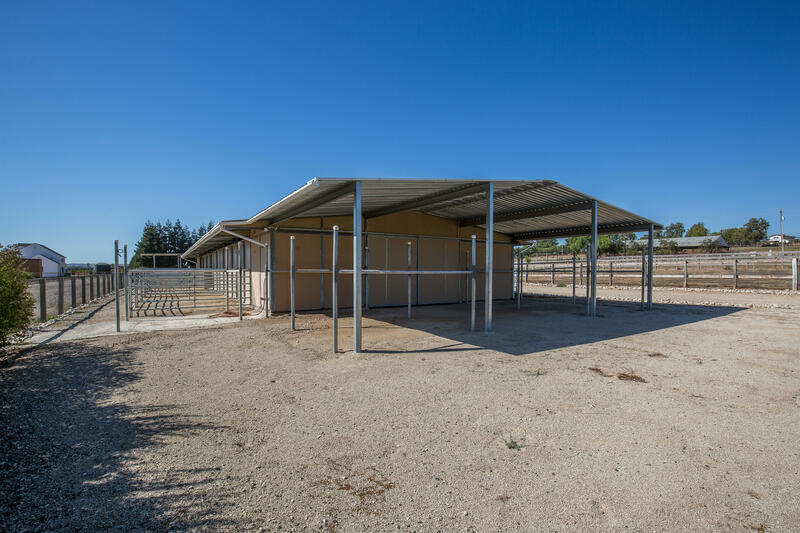 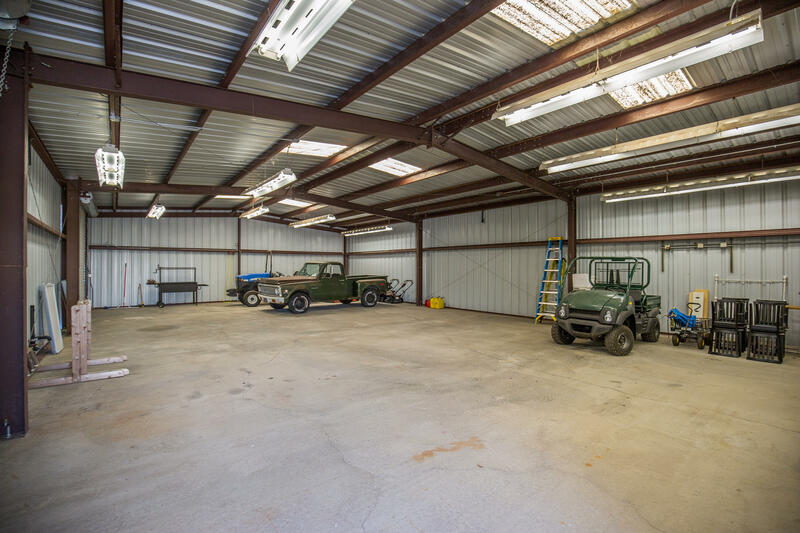 Located in Santa Ynez on 5 flat acres, you will find this value packed horse property with a 3 bedroom, 2 bathroom manufactured home on anengineered permanent foundation, 36' x 60' metal storage building with roll up doors, 16-stall center row horse barn, arena, pens, carports, a private well, and infrastructure for a future main house. 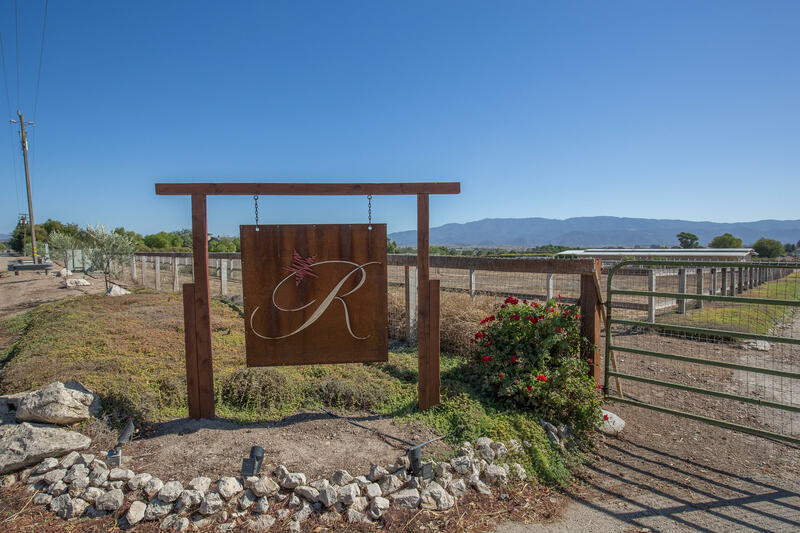 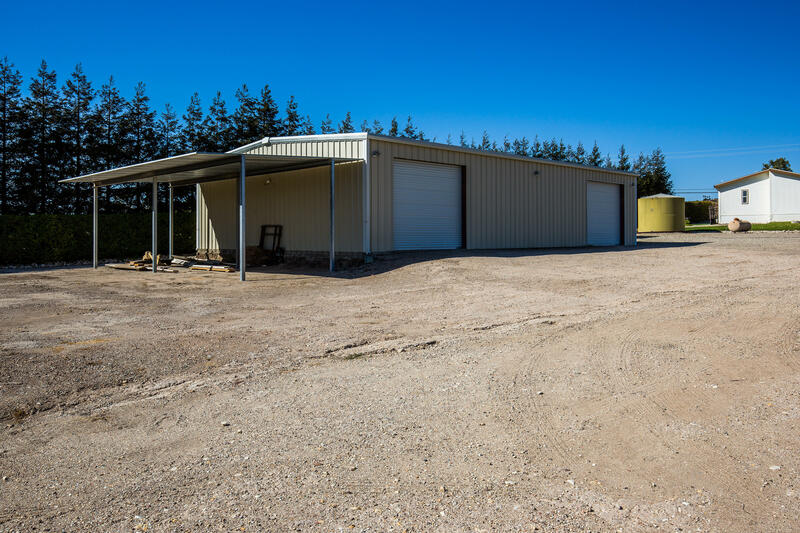 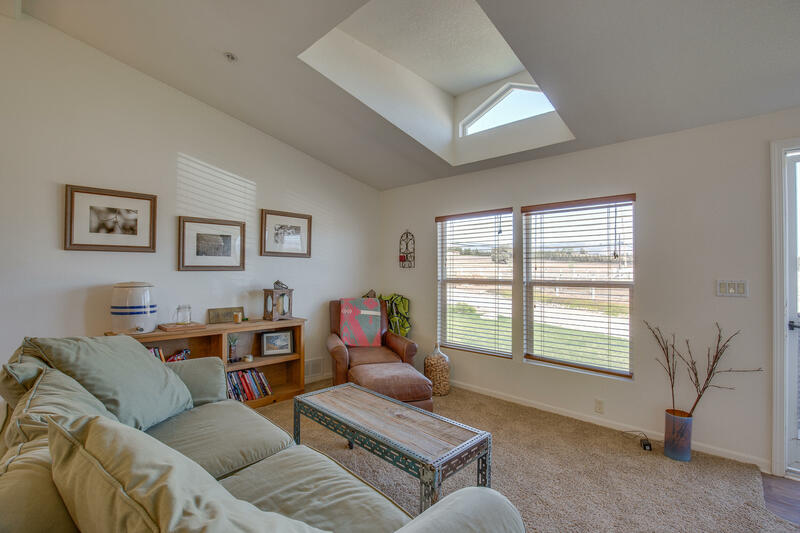 Near Bridlewood winery, this property has views of the mountain ranges and is surrounded by vineyards, horse farms, and large estates. 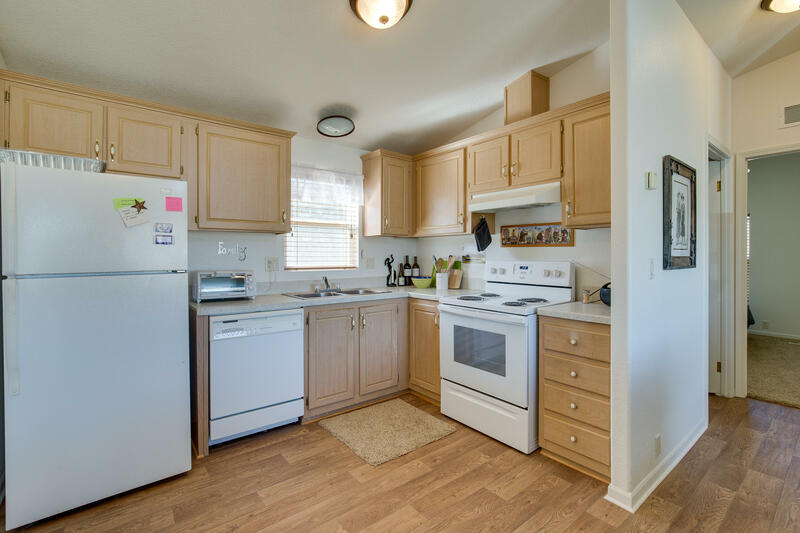 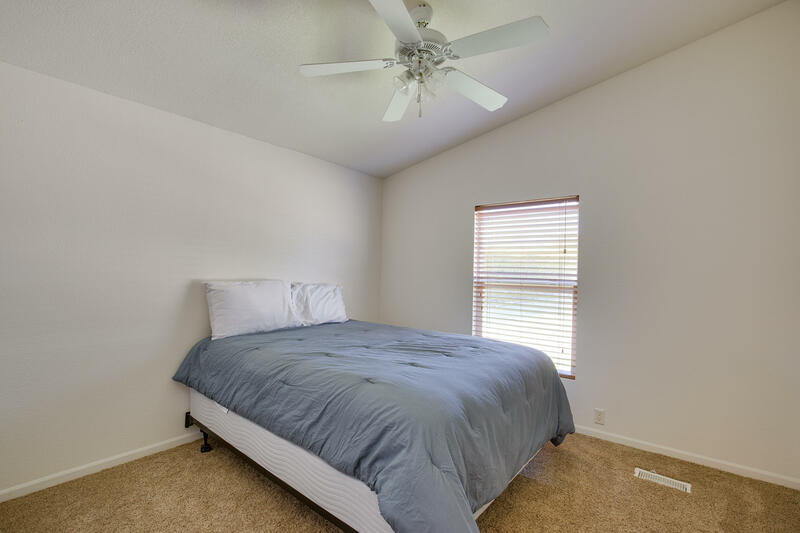 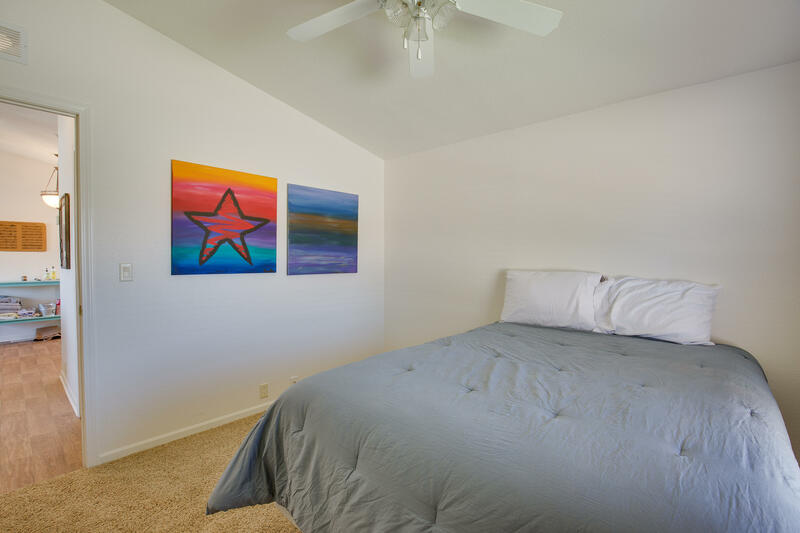 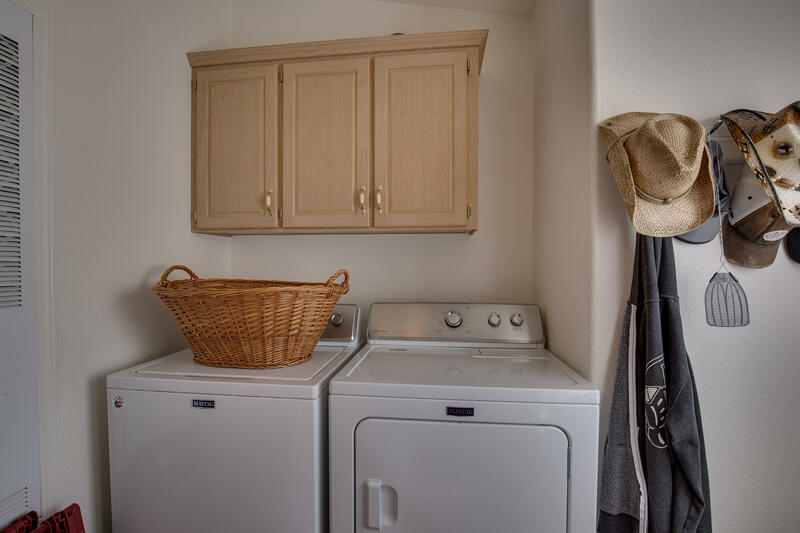 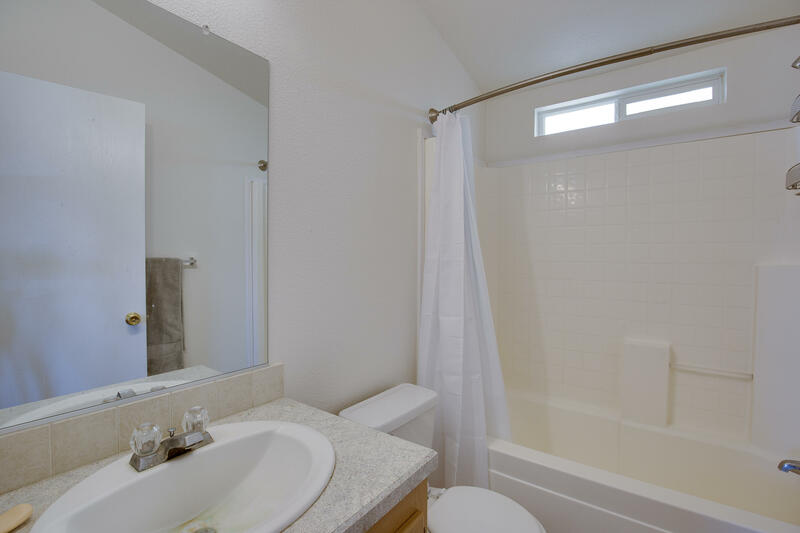 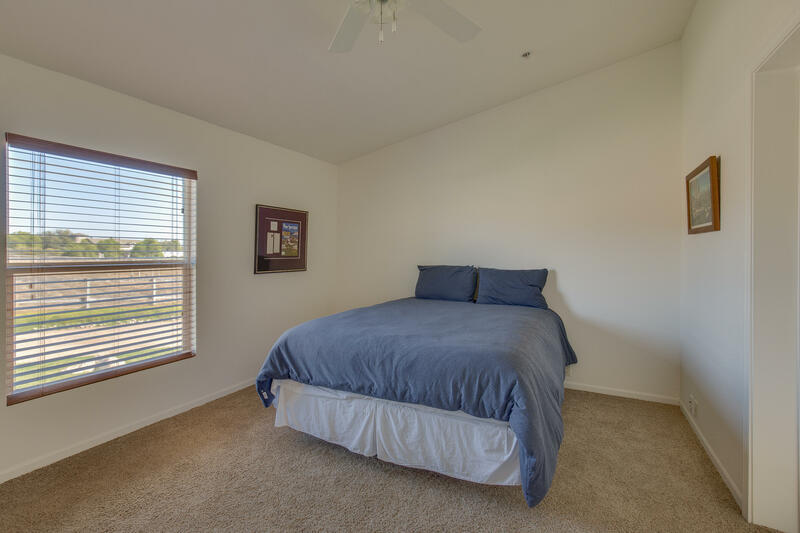 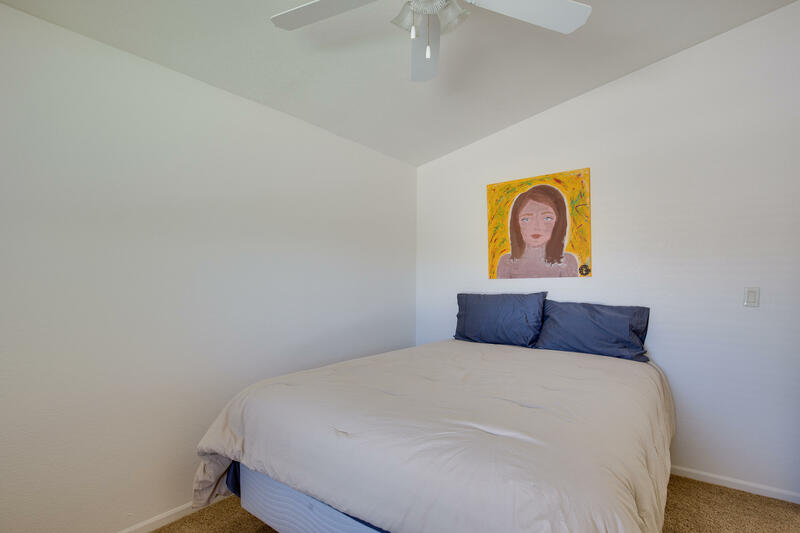 Call us today for a private tour of this excellent value property.